BEYOND THE STREETS, through July 6. WERKARTZ, 1667 North Main Street, downtown Los Angeles. 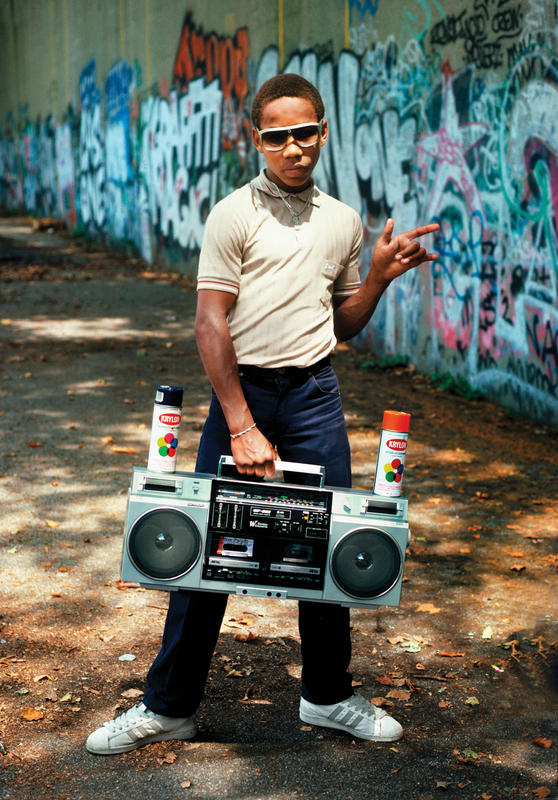 Top: Martha Cooper, Lil Crazy Legs during shoot for Wild Style, Riverside Park, NY, 1983. Above: Paul Insect, Now We are Far Away, 2018. Below: Martha Cooper, Keith Haring Painting Houston/Bowery Wall. 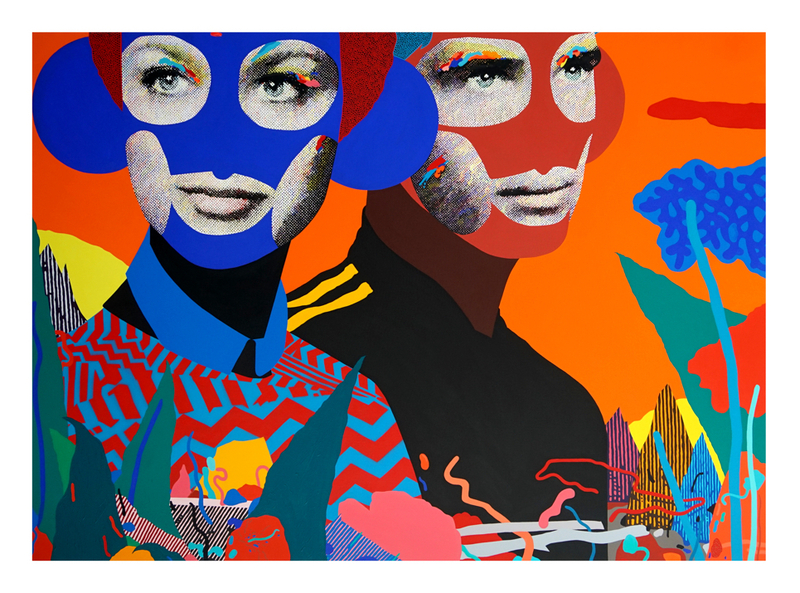 This entry was posted in ART, EDUCATION/ACTIVISM and tagged André Saraiva, Barry McGee, Crash, Dash Snow, Daze, Gordon Matta-Clark, Guerrilla Girls, Jenny Holzer, Keith Haring, Kenny Scharf, Maripol, Shepard Fairey, Taki 183 on May 25th, 2018 by Barlo Perry.